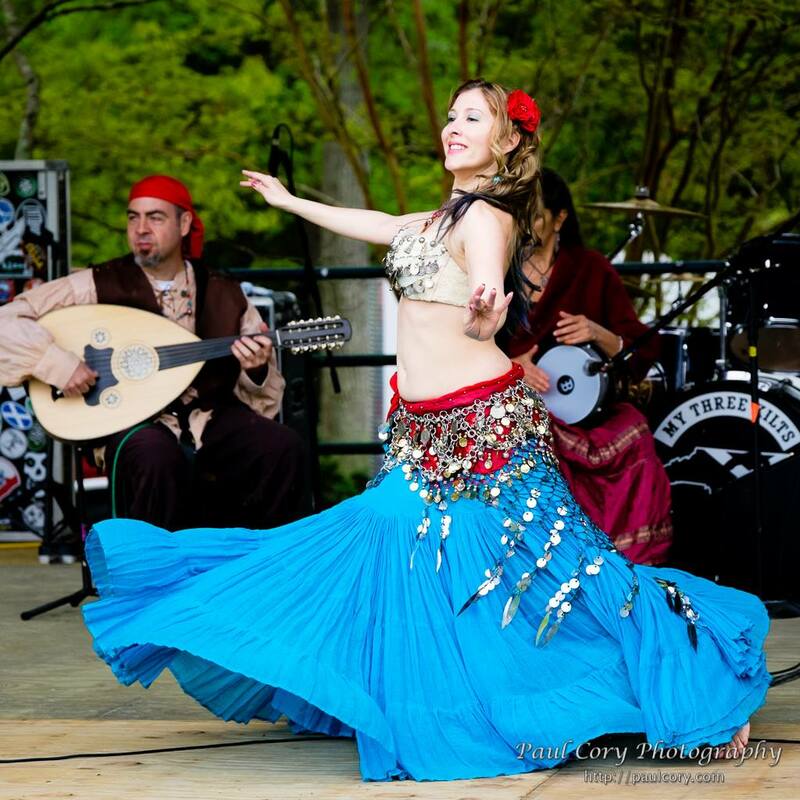 Amara is a professional bellydancer in the Raleigh/Cary area available for parties, special events, festivals, fairs, weddings, and corporate events. 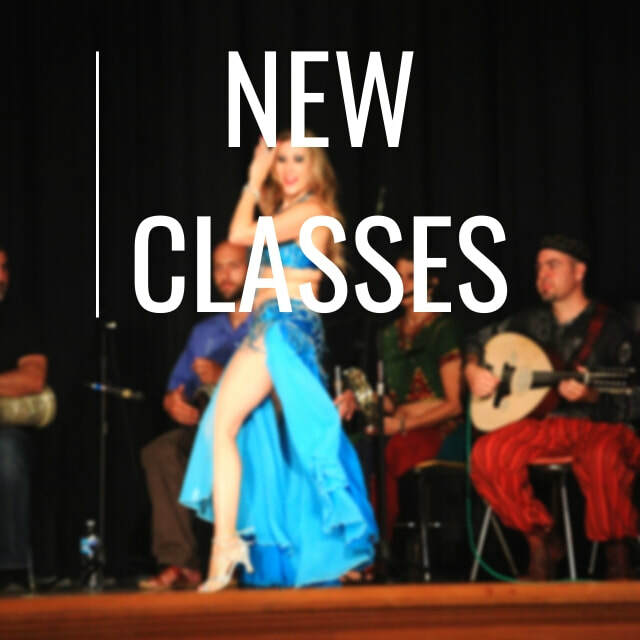 Bellydance performances by local dancers and live music by The Lost Nomads. 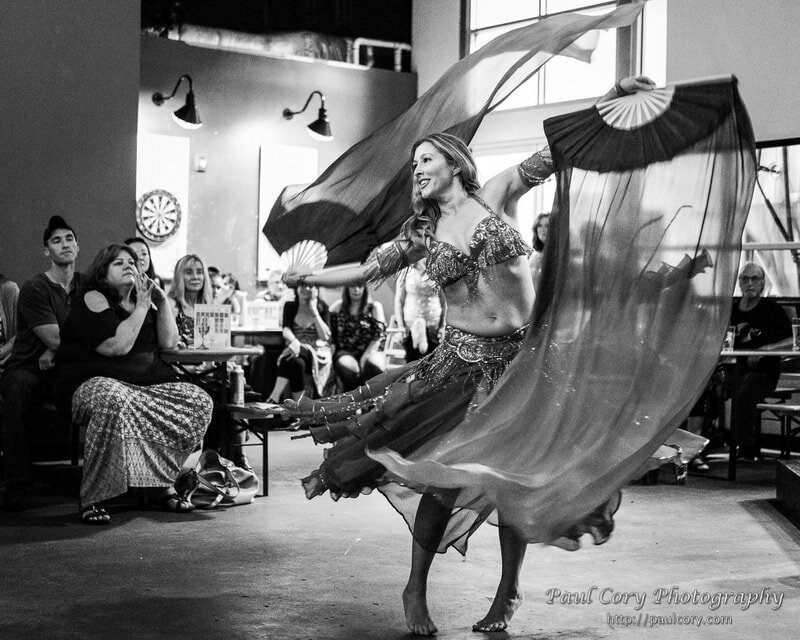 "I've been facilitating rhythm events in Raleigh for ten years. I've had the pleasure of working with Amara for much of that time. She is a dynamic performer with an incredible stage presence that captivates audiences of all ages. Amara refines her craft as both dancer and teacher and this commitment to professional development puts her in the forefront. Her passion shows in EVERYTHING she does - from her movements to her handmade costumes to her photography. 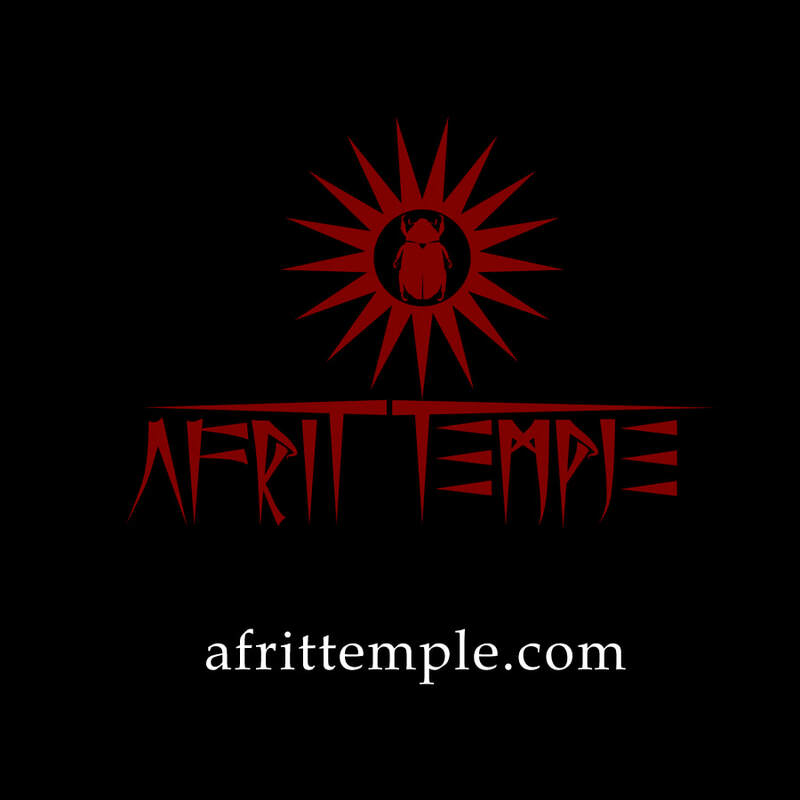 This diversity gives her unique insight into every facet of the art and the business. 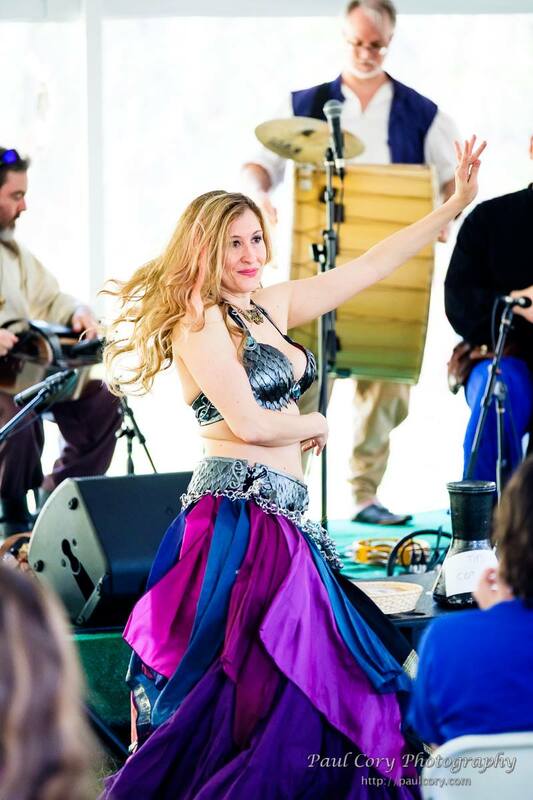 Without exception, she is my go-to person as a collaborator for middle eastern dance performance and instruction. You won't find a more-professional entertainer to book nor a more stunning addition to your event!"